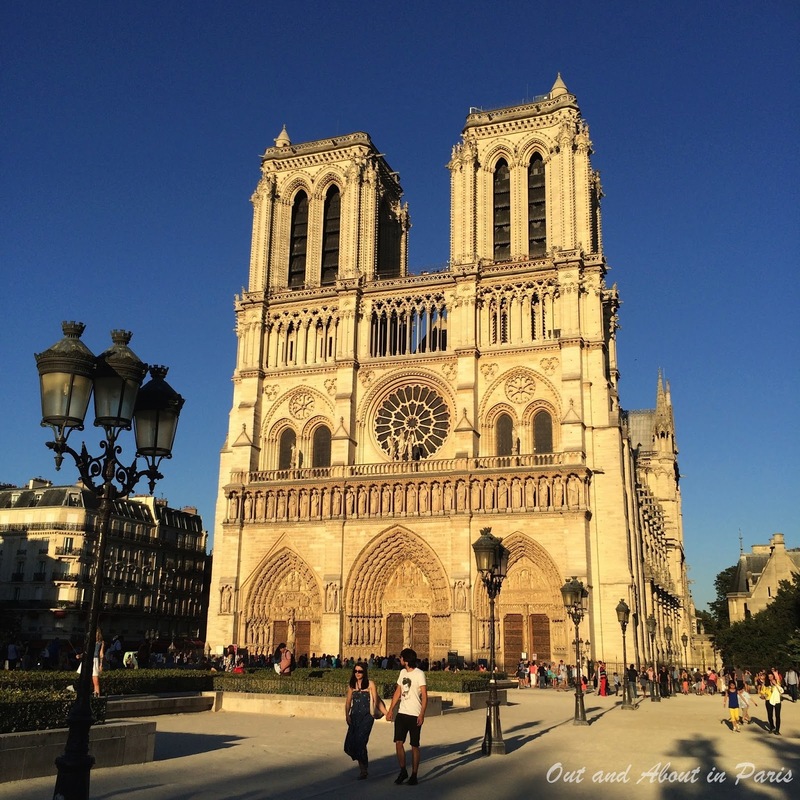 Climb to the top of the towers of Notre Dame Cathedral for one of the best views of Paris! Stryga, the most famous of the chimera at Notre Dame Cathedral, observing the ever-changing city. 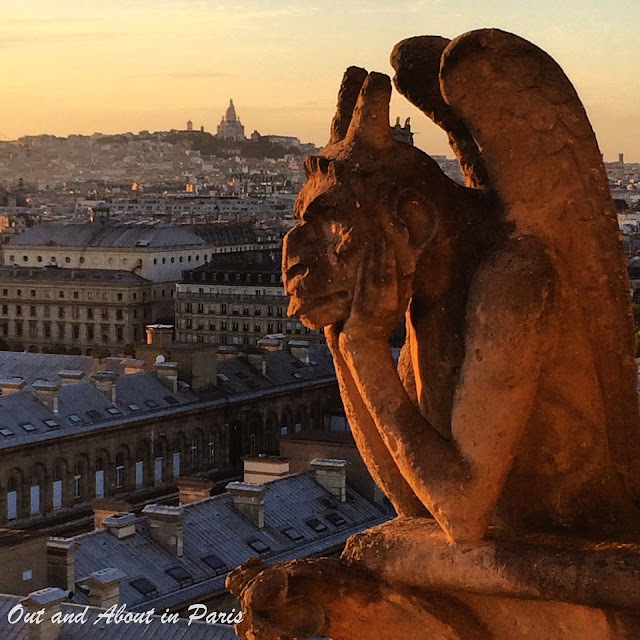 Like Stryga, the most famous of the chimera at Notre Dame Cathedral, I was frozen in place while I gazed at the cityscape of Paris yesterday evening. Tourists with backpacks jostled behind me as I turned my head slowly from Sacré-Cœur Basilica perched high on a bluff to the golden dome of Les Invalides in the distance. The muted sounds of street performers and boats on the river Seine heightened my sense of detachment from the crowd below. Not even the romantic couple with their arms around each other made me regret that Stéphane was on a train and I was there alone. For I wasn't really by myself. Fantastic birds, hybrid beasts and mythical monsters entertained me while I waited for sunset to mark the end of another day. More than four years, that's how long I had waited to climb the 387 steps to the top of the South Tower. With hindsight, it seems silly that I postponed seeing one of the most spectacular views of Paris for such a long time. I had been waiting until all of the conditions were perfect. When the late evening sunshine illuminated the facade of Notre Dame yesterday evening, I decided that it was finally time to make the ascent. My heart sank when I turned the corner of the cathedral and saw the long line of other people who had exactly the same idea. Fortunately, I hung around long enough to learn that the wait wasn't expected to last more than 20 minutes. Reading "Towers of Notre-Dame", a brochure distributed to all the visitors standing in line, helped to pass the time. 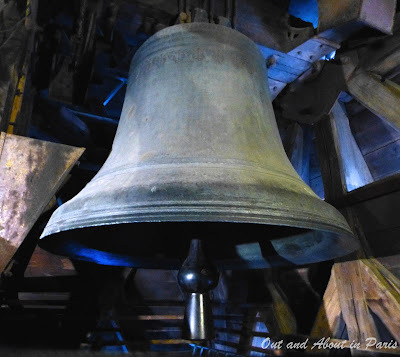 One of the unexpected bonuses was the opportunity to see Notre Dame's largest bell, which weighs more than 13 tons. Emmanuel's clapper alone weighs 500 kilos! The 17th century bell is only rung on major Catholic feast days, whereas four other bells in the north tower peal several times a day. Reluctant to leave the top of the tower, I waited until the very last minute to begin my descent. That's when the evening star made it's appearance in the west. 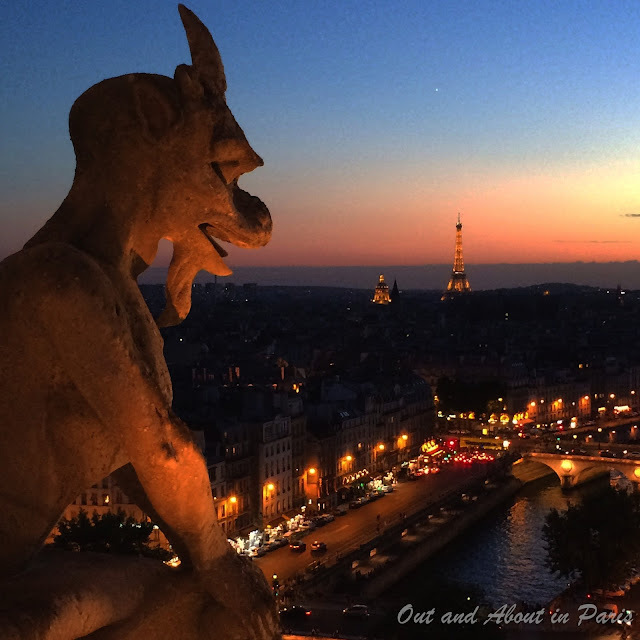 This lucky Chimera at Notre Dame Cathedral has a view of the Seine and the Eiffel Tower! 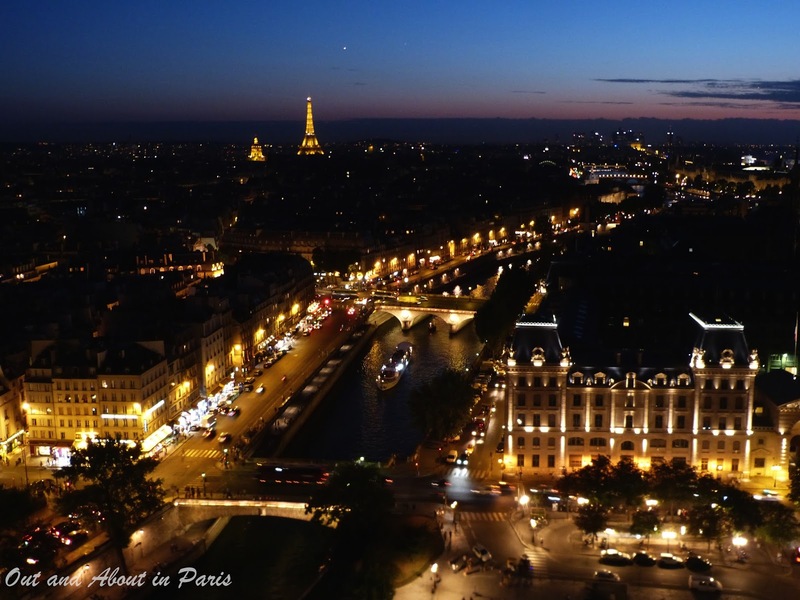 On Friday and Saturday evenings in July and August, the Towers of Notre Dame are open until 11:00 pm. Last entrance is 45 minutes before closure. From April 1 until September 30, the towers are open every day from 10:00 am to 6:30 pm. From October 1 to March 31, they're open from 10:00 am to 5:30 pm. The towers are closed on January 1, May 1 and December 25. There are 387 steps (no elevator) to the top of the tower so it's best to be in good shape. Wow, I didn't realize that the Emmanuel bell was open to the public again. It was closed for so long. 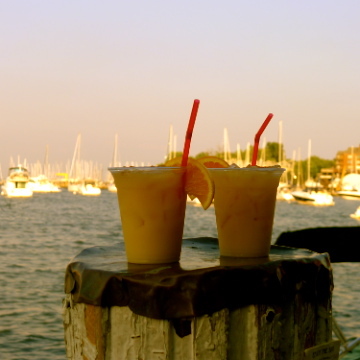 Your fantastic pictures really make me want to go back, this time at sunset. Amazing images, MK. Since the nearly 400 steps would likely be the death of m, I will live this vicariously through your lens! L'Hermione 2015: Bringing Lafayette Back to Life!